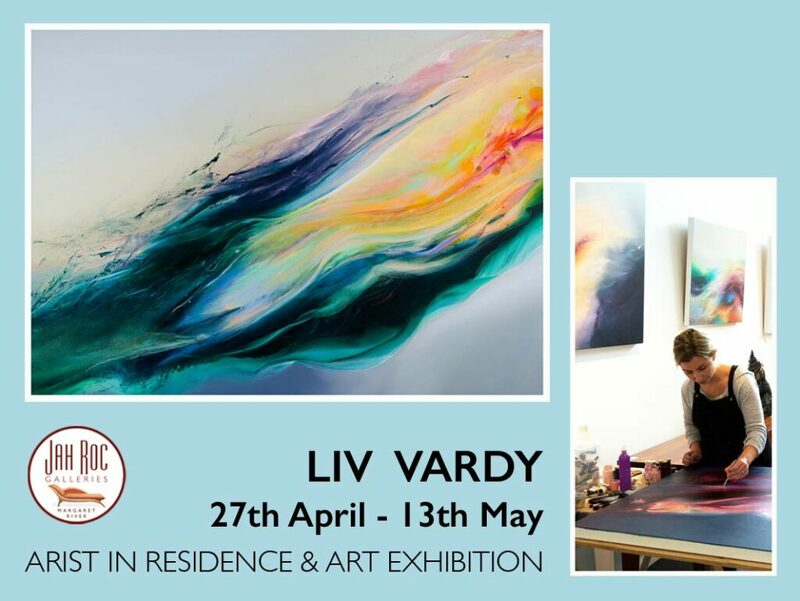 JahRoc Galleries are excited to welcome Liv Vardy into the gallery as our Artist In Residence starting on the 27th April. 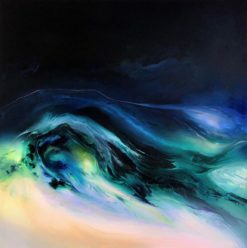 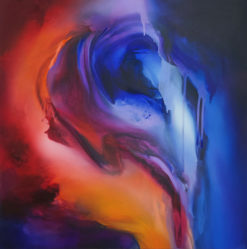 Liv Vardy lives in the Margaret River Region and has developed a loyal social media following and client base for her atmospheric abstract paintings. 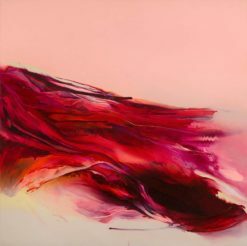 Liv Vardy creates from her own private studio at home that is not open to the public, and has embraced this opportunity of being able to paint in the gallery and to have such a great place to meet some of her followers in person while she is here. 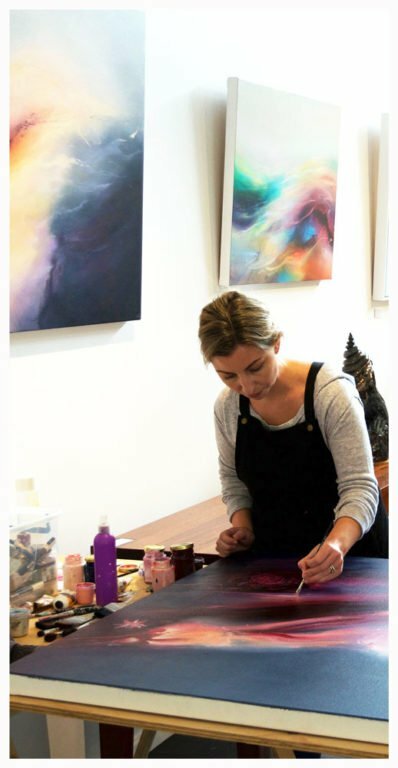 Take advantage of this amazing setting to meet Liv Vardy and watch her create her detailed acrylic and oil canvases. 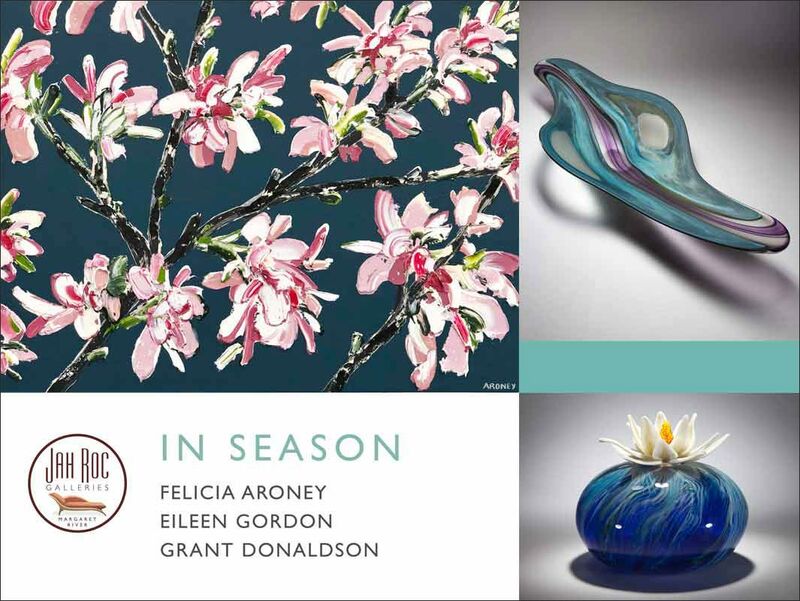 This event is running during the 2019 Margaret River Open Studios. 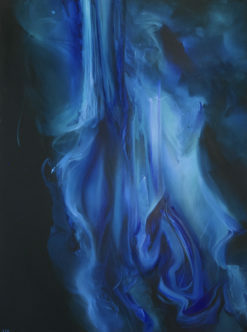 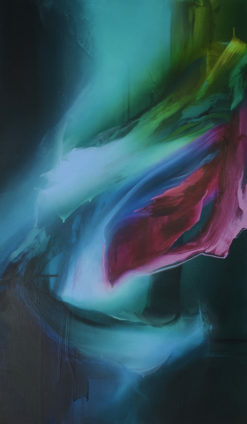 Meet Liv Vardy and watch her paint in the gallery on the following days. 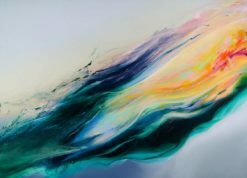 Liv Vardy has been busy creating some amazing new paintings which will be on exhibition and for sale during her Artist In Residence. 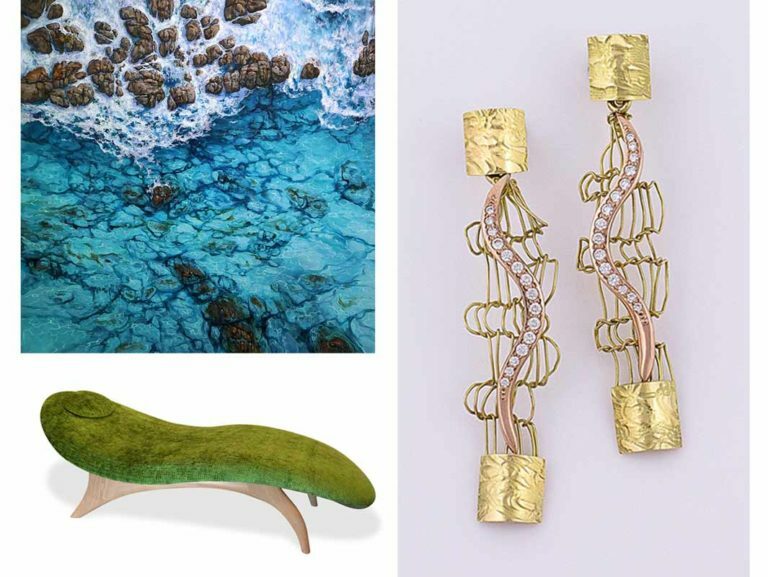 This entry was posted in Art Exhibitions, Modern Art, News and tagged Art Exhibition, Artist in Residence, Artist Talk, Liv Vardy, Margaret River Artist, Margaret River Event, Margaret River Region Open Studios, Meet The Artist, MRROS, Open Studios, Your Margaret River Region.